Getting engaged is a highly significant and wonderful moment in life. Whether you go for a large public proposal or a private one, you’ll want to make sure everything runs as you imagine. 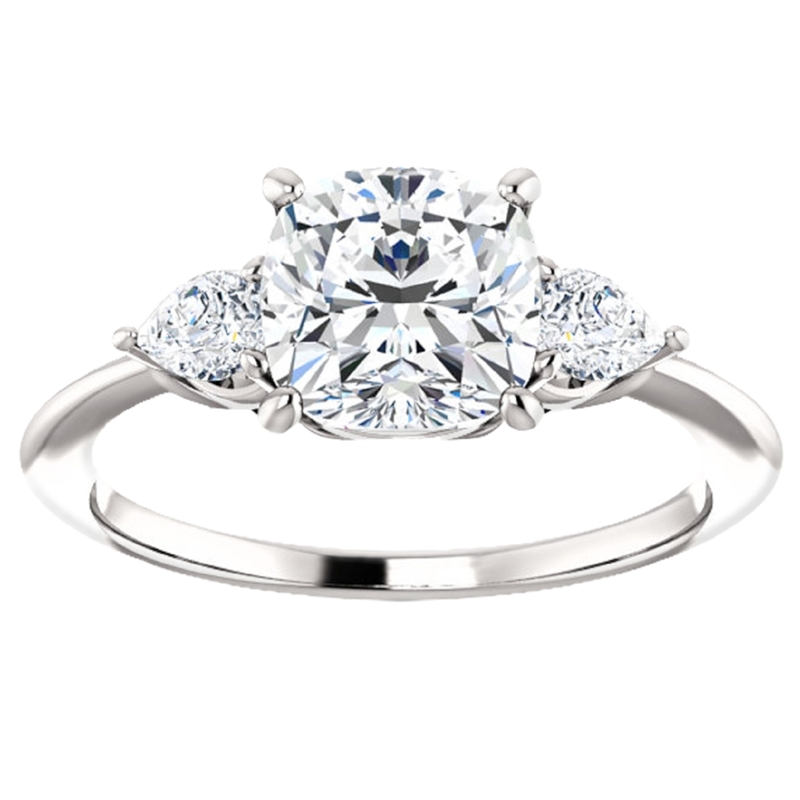 As you consider all of the elements, finding your ideal engagement ring is always a priority. For anyone in the UK, as you consider the various shapes, sizes and colours of ring on offer, it’s can be tough to know where to start. Thankfully, there are shops who can help you choose your ideal ring, with top providers of bespoke engagement rings in London providing a great option for your special and memorable occasion. There are a countless number of beautiful bespoke engagement rings on offer in London, but Hugo & Haan believe that we can offer a beautifully personalised service that can help make the hurdle of finding a ring which you’ll both love into a beautiful design journey. Rather than lowering your expectations and preferences to settle for an existing ring, why not make a truly special gesture by presenting your partner with a unique ring, made to your specification and reflecting your relationship? Our bespoke engagement rings in London are available to individuals and couples who want to find the perfect fit for their engagement. Our designer Emi can work with you to help design your unique engagement ring, selecting from the finest high-quality jewellery. We supply all of our clients with their perfect bespoke engagement ring in London. Working with your ideas and preferences, we’ll create a stunning piece to take your loved one’s breath away. Whether you want a single diamond or multiple different stones, we can design a one-of-a-kind piece to be treasured for years to come. The jewellery we use to create our pieces is provided by a selection of the leading luxury brands, with a custom engagement ring able to mean even more to your loved one. To talk through the design and creation of one of our beautifully bespoke engagement rings in London, you are welcome to visit us in person at our store in the Covent Garden area of London. We are also available by phone, email, online contact form or social media platforms, with anyone in London or its surrounding areas able to get in touch and experience the personalised jewellery service we provide. Why not browse our website and see our beautiful range of bespoke engagement rings in London? For clients further afield, we can provide in-person appointments across Europe, as well as phone or skype consultations for clients across the world. We can help you find the perfect piece for you and your partner, or even advise you in order for you to gain inspiration on your ideal engagement ring. Whatever you’re seeking, Hugo & Haan can create a truly special ring which can be cherished for a lifetime. For more information on the range of bespoke engagement rings London options we can offer, get in touch with us today and we’d be delighted to discuss our range.